Well, it's Monday. That means a new week of many things, but I choose to focus on the fact that it means a new week of reading! After all, I like to look for the positive parts of life. Last week was a busy week. On top of the books pictured above, I also finished two other novellas, a graphic novel, and sent two books to the DNF shelf. I've been working to catch up on my backlog of reading material :). 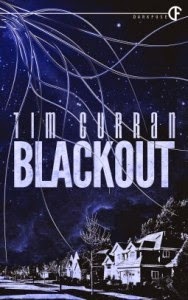 Tim Curran's Blackout garnered 5 stars from me, for being really original and creepy. 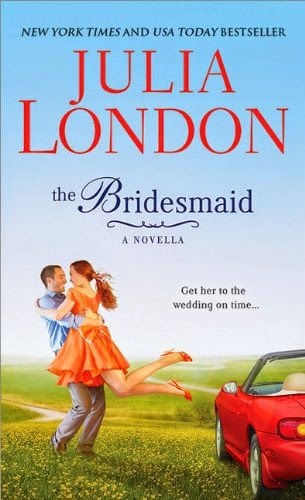 The Bridesmaid was one of our book club picks, and it was adorable! I gave it 3 stars for being cute and fun. 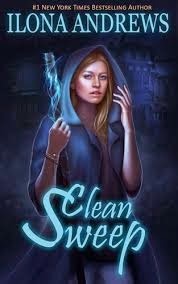 Clean Sweep by Ilona Andrews got a 4 star rating from me, because I love Dina. Am I the only one who thinks Ilona Andrews writes the best female characters? Finally, Meeting His Match by Katee Robert got a 4 star rating from me. Such a deep, character driven romance. Plus Caine is to die for, ladies. Go get him! 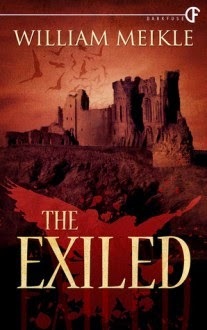 I'll be starting William Meikle's The Exiled after work today. I'm becoming an addict of DarkFuse fiction! They have some of the most amazing horror writers, and it's a ton of fun to read. 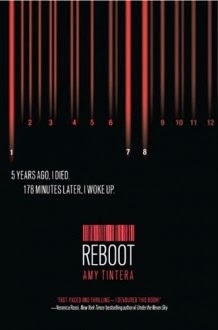 I'm also currently listening to Reboot by Amy Tintera. It's been on my wishlist for a while, because one of my favorite narrators reads it. So far? It's great! I have high hopes. Since I anticipate finishing my novella above pretty quickly, I already have another Entangled: Lovestruck book lined up! I love these. I'm a very character driven reader, and these romances have that in spades! I can't wait for another one :). That's it for me! 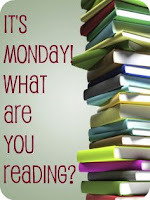 What are YOU reading this week? Don't forget to leave a link so I can go and visit you too!